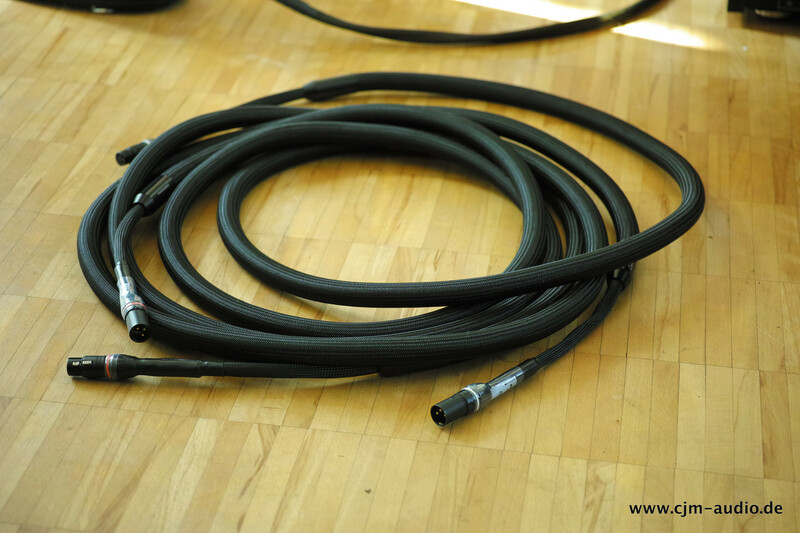 Hochwertiges, einen Meter langes Heavens Gate Ultra Silence Bi-Wire Lautsprecherkabel, konfektioniert mit Cardas Gabelschuhen. 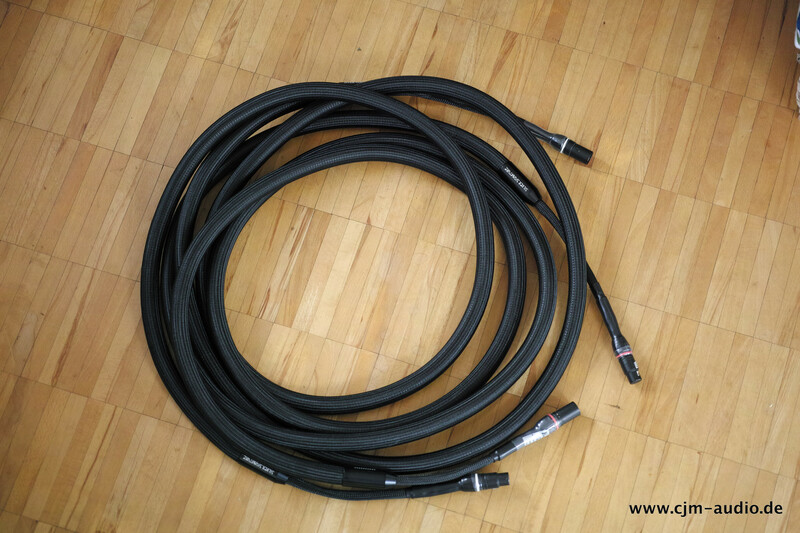 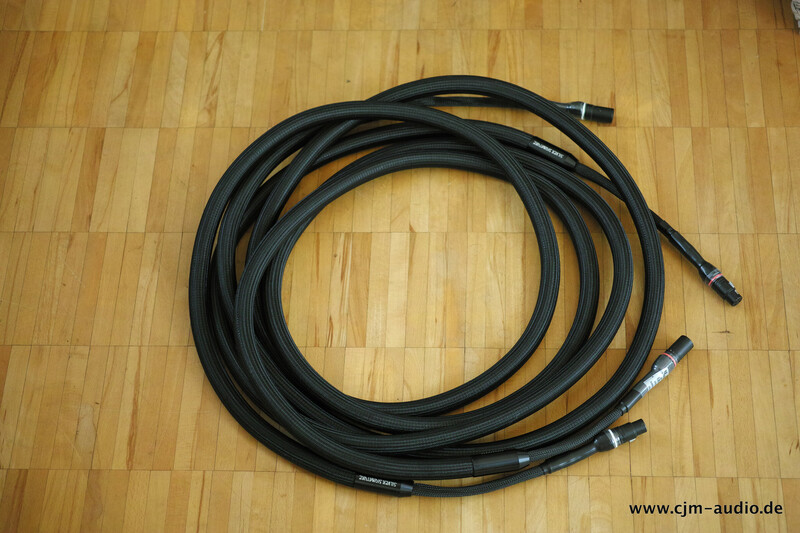 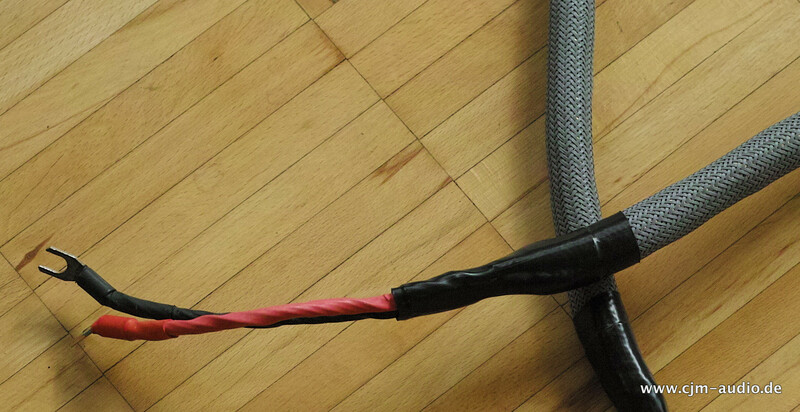 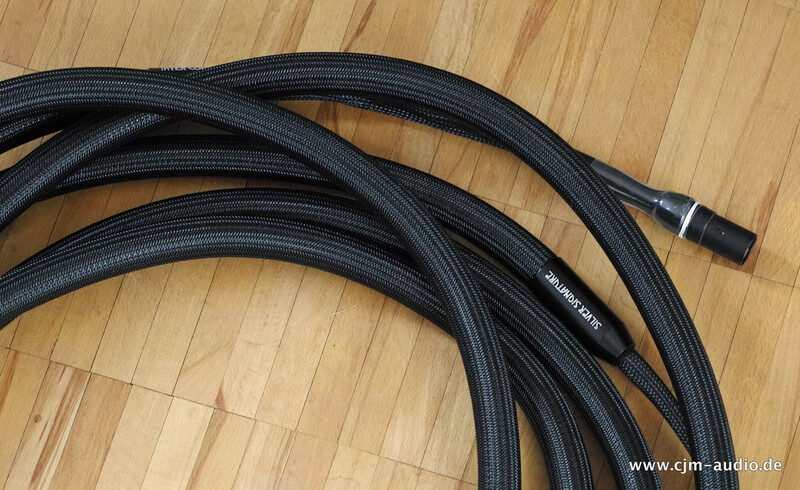 Sehr langes und hochwertiges 5m XLR Kabel von Heavens Gate. 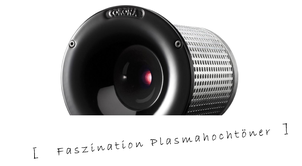 In dieser ungewöhnlich langen Ausführung perfekt für die verlustfreie Signalweiterleitung an Mono-Endstufen geeignet. 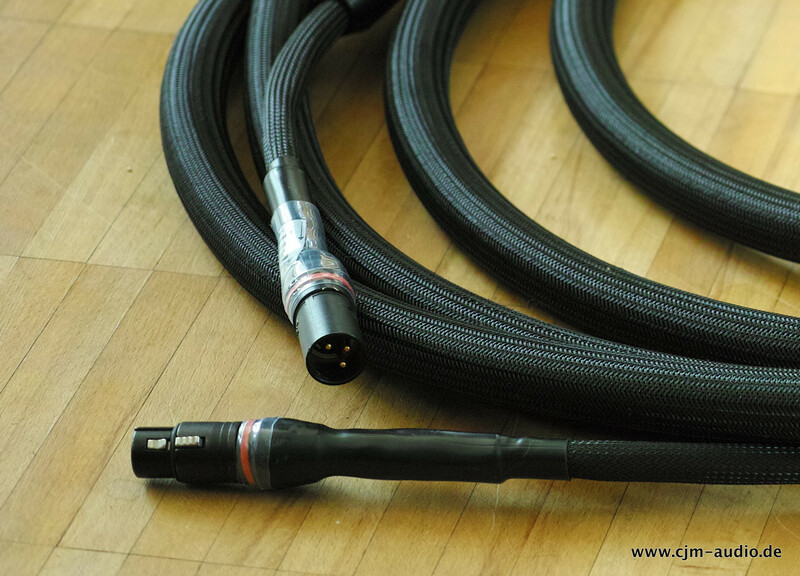 Heavens Gate Audio and the design team around Christoph Kraemer achieved sustained success over many years with the original Ultra Silence Series introduced in 2004. 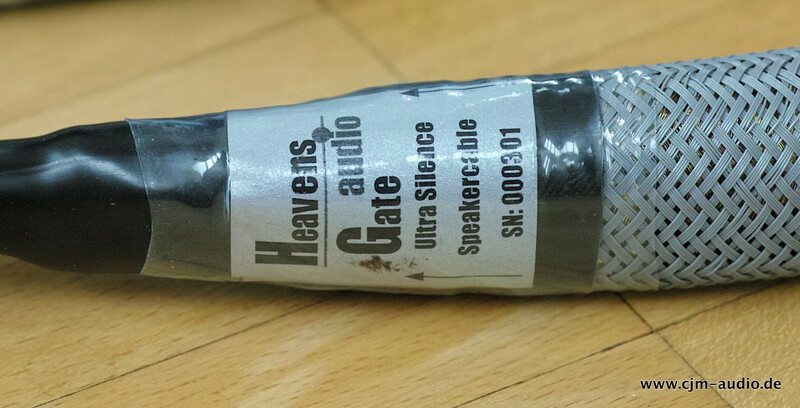 Audiophiles should be curious about what’s coming when Heavens Gate Audio introduces a new Ultra Silence Series. 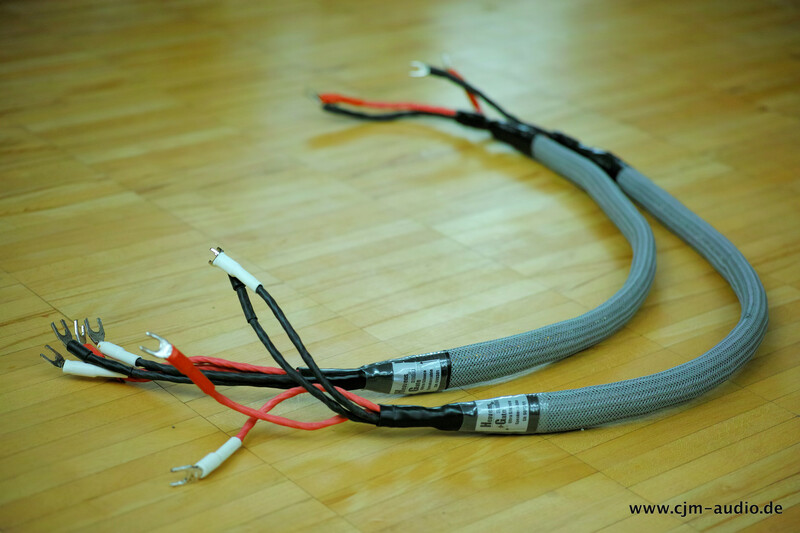 We do not want to discuss the complete technological elaboration and its preeminence that establish the exceptional status of the new Ultra Silene Series. 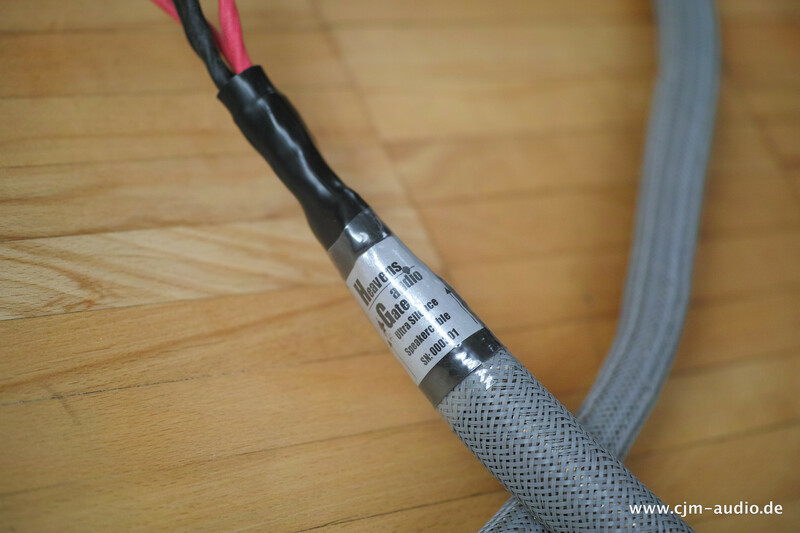 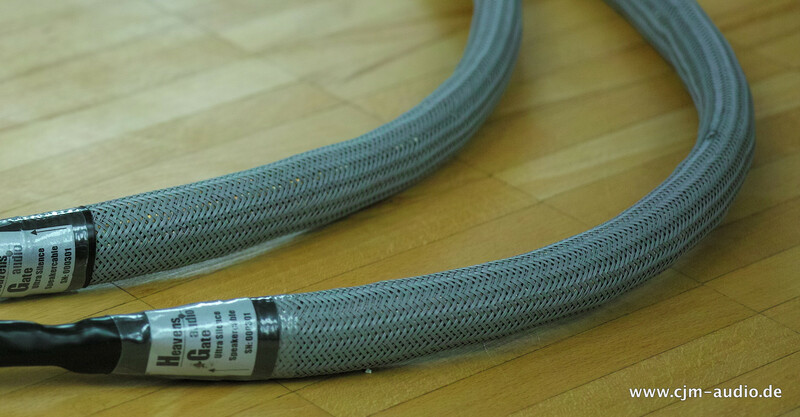 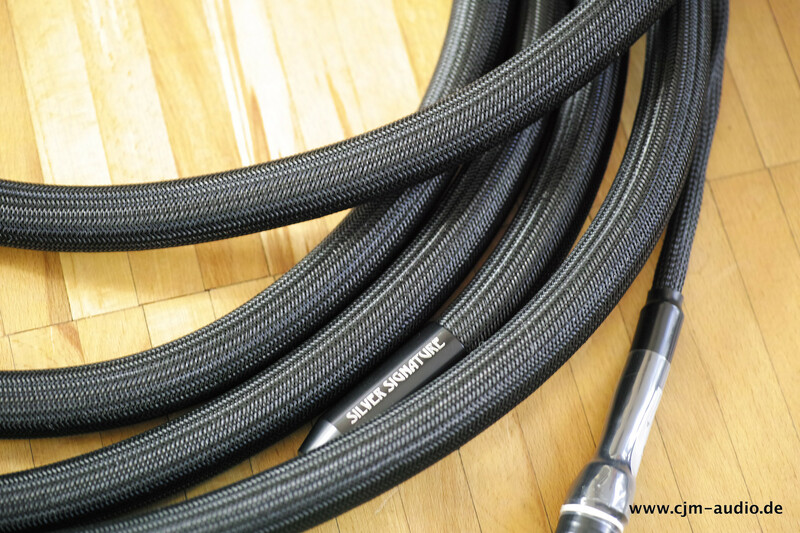 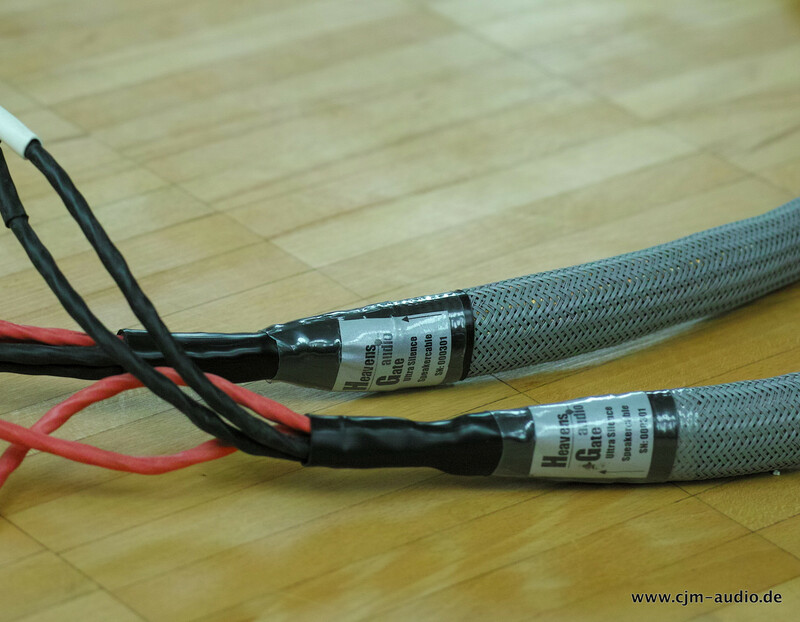 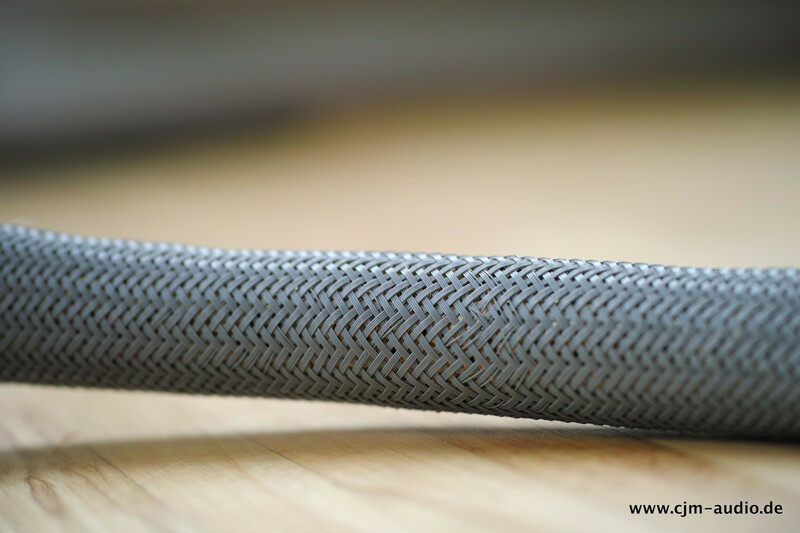 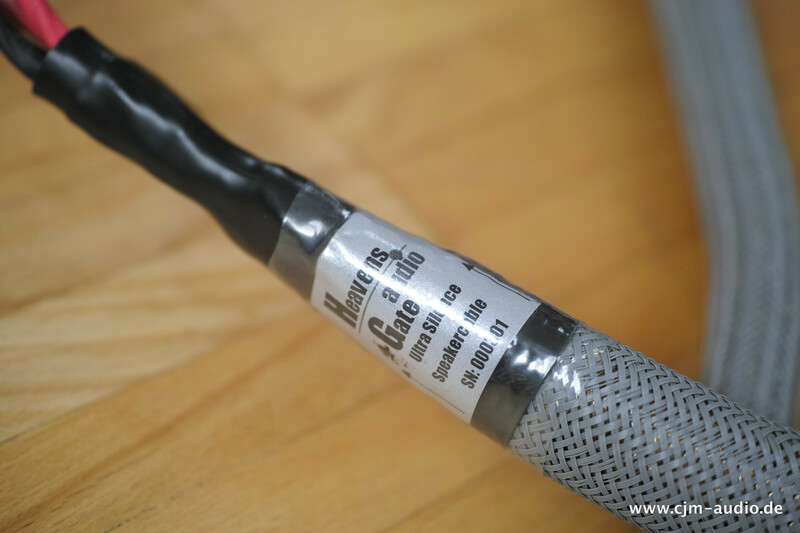 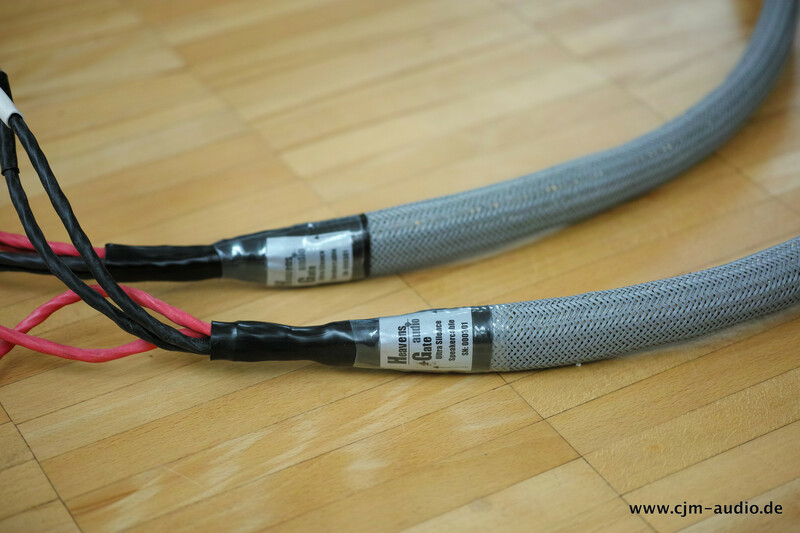 The purest conductor material available today, the massive use of silver shieldings, the unconventional construction of the passive filter networks and the high-quality craftsmanship of Heavens Gate Audio result in a series of audio cables that will set new standards in it's price range. 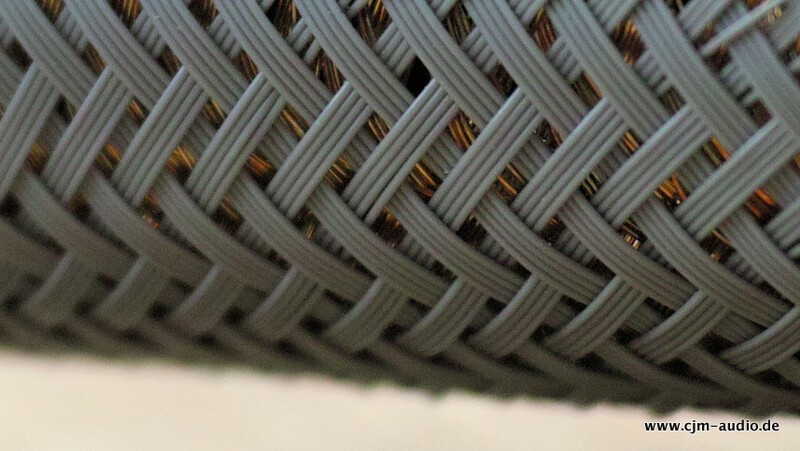 The tonal purity and the frightening impulse response may irritate in the beginning – presuming a weakness at the lower frequencies. 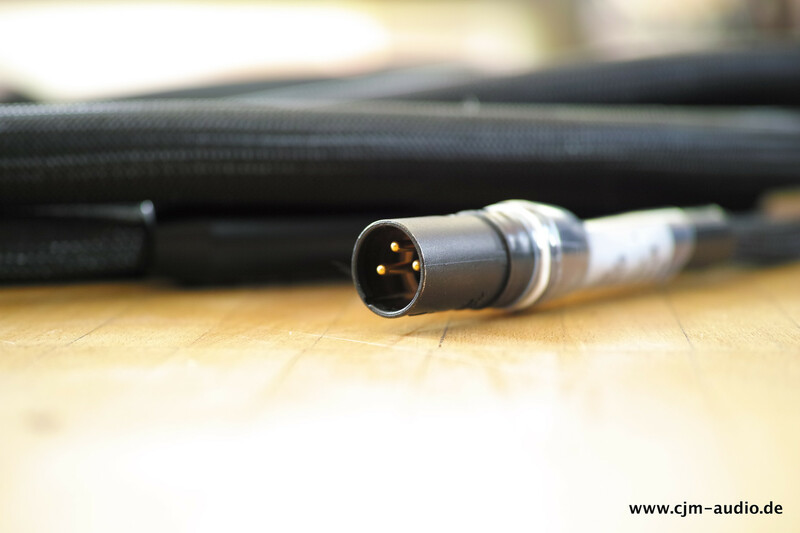 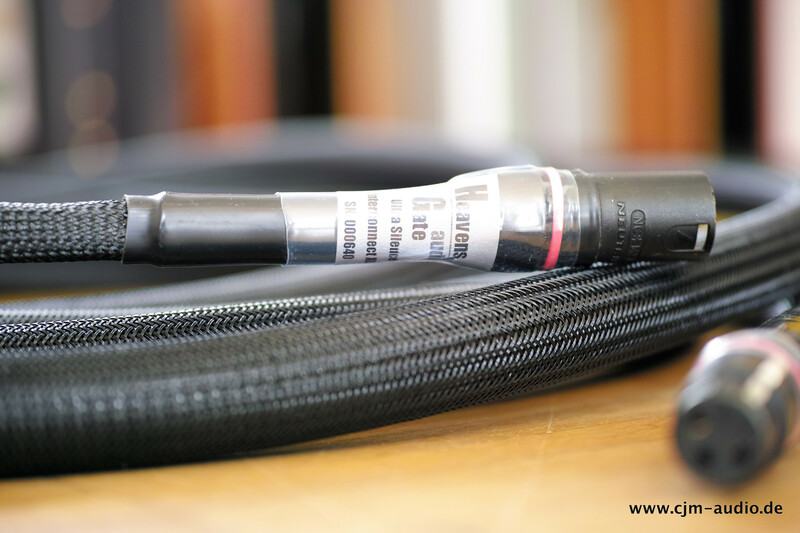 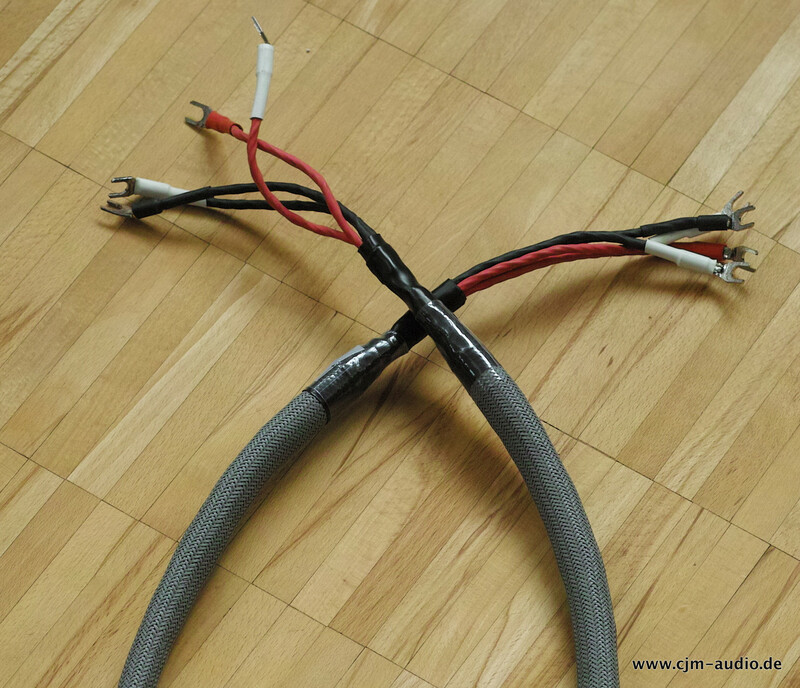 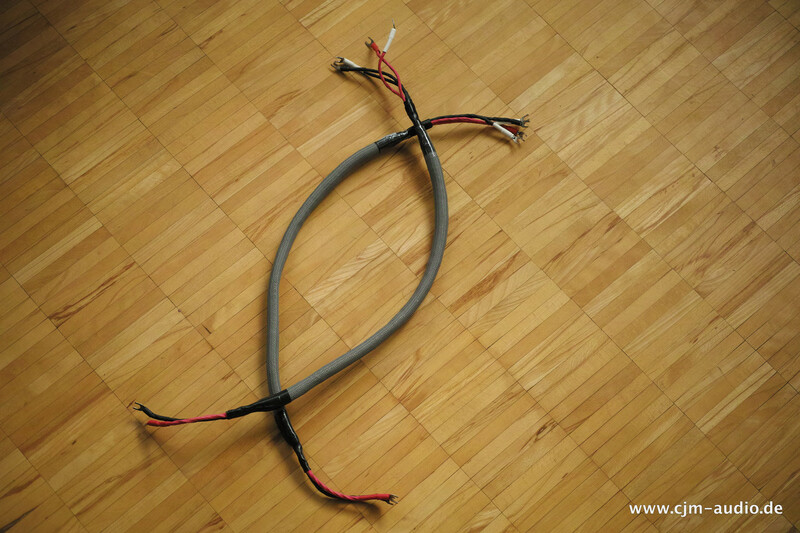 Careful listening will debunk this as a fallacy, because the speed and precision of this cable series allow a clean, tight and dynamic reproduction of the lowest frequencies unexperienced so far.